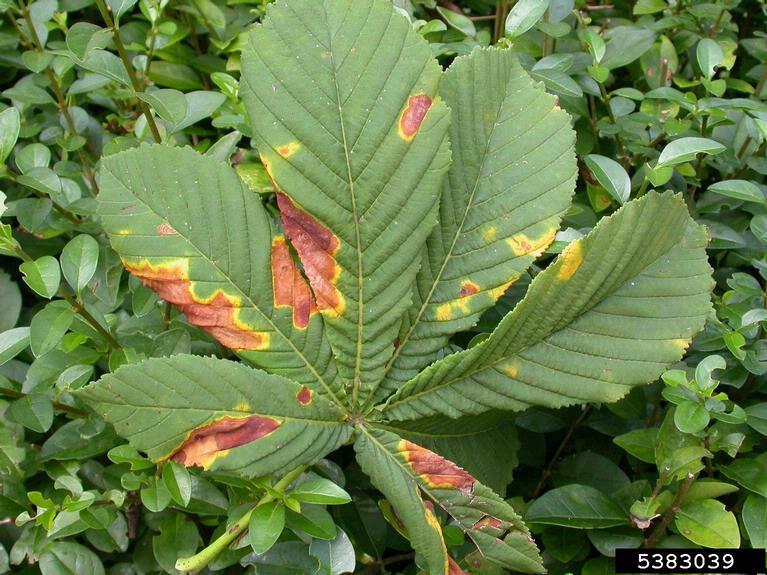 Shot hole fungus, also known as shot hole disease, is a serious fungal disease that creates distinct BB-sized holes in leaves. 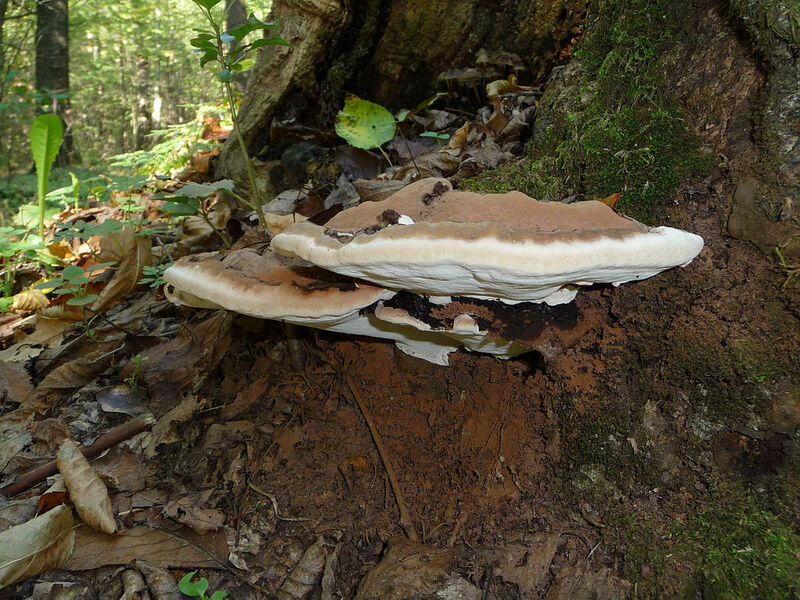 With the rainy, warm weather we’ve been having this season Shot Hole Fungus is running rampant. 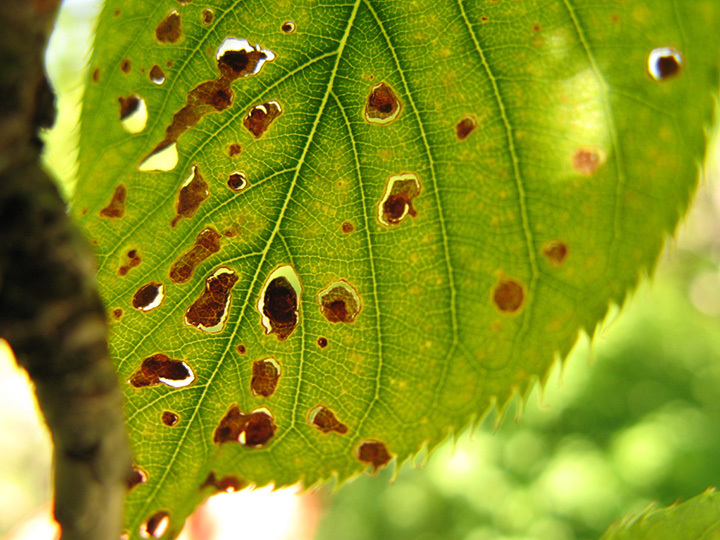 Our Arborists report seeing Shot Hole Fungus on lots of Cherry Laurels in this area. 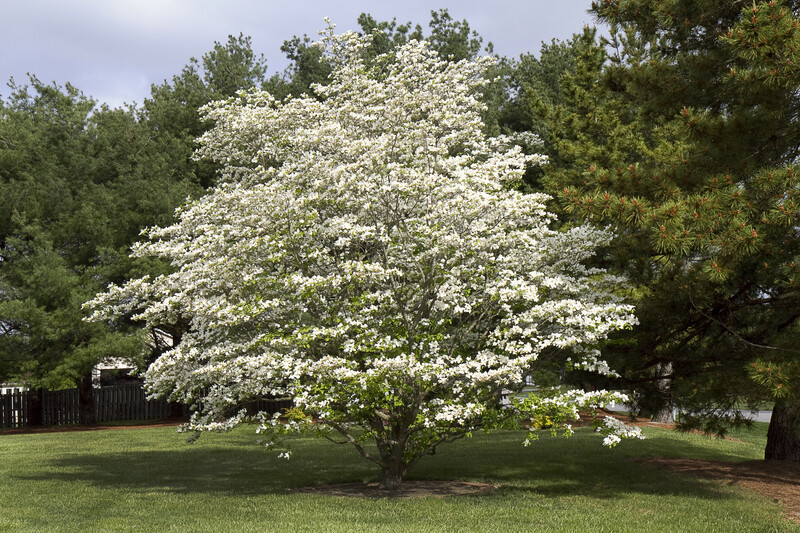 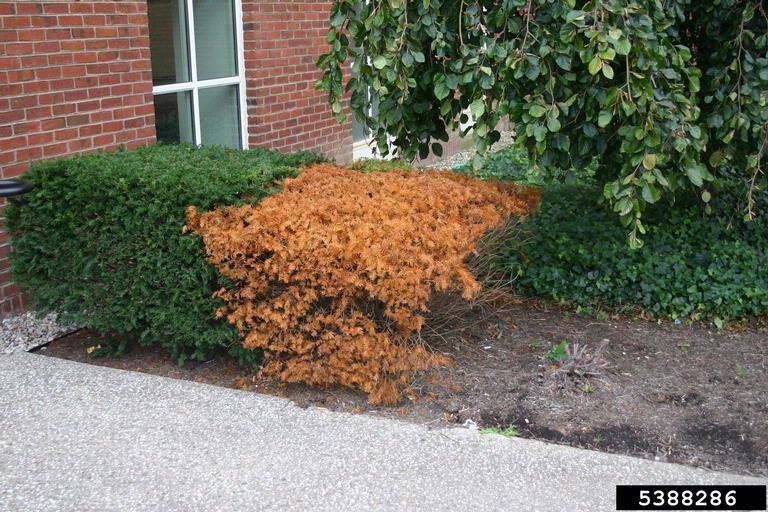 Without treatment, this fungus will re-infect your shrubs year after year, not only ruining its aesthetic appeal but also weakening the shrubs health….